Pleasure boating is allowed with a permit. Boats must bear an identification mark and there is a speed limit of 30 km/h. 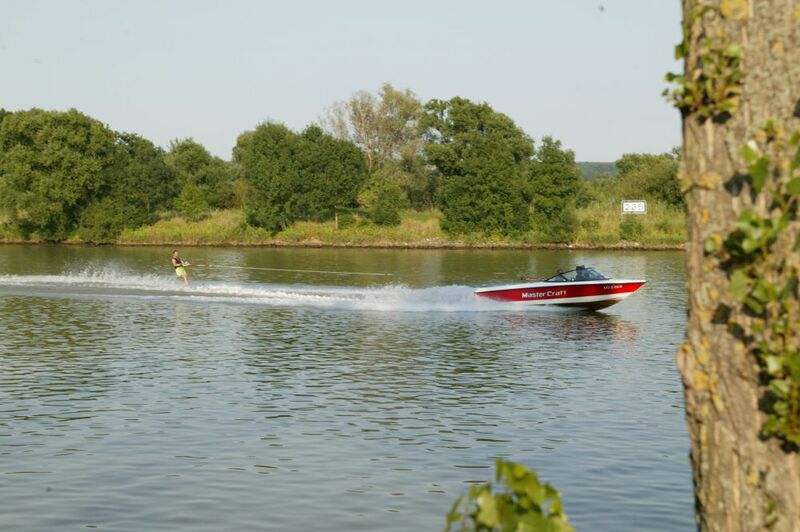 For launching boats, ramps are available at Schwebsange, Bech-Kleinmacher, Ehnen and Grevenmacher. Mooring facilities on the Moselle; Pleasure boat harbour in Schwebsange, Tel . 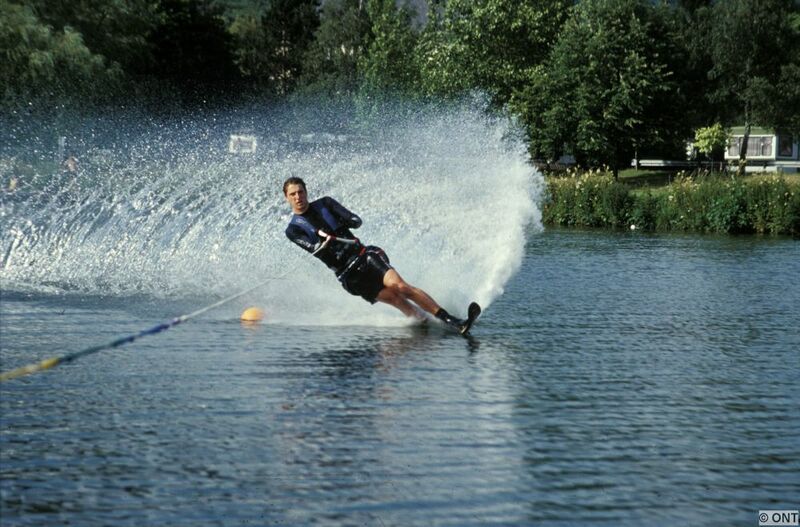 +352 23 66 44 60 e-mail: and the Watersports Center CNW in Wasserbillig. Panels indicate the waterskiing stretches.